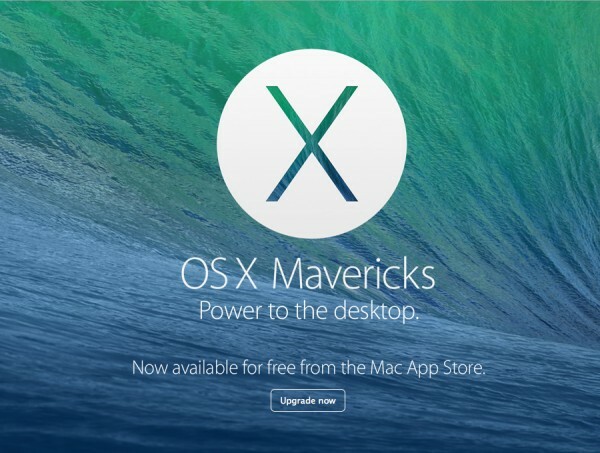 So you downloaded an .iso or .dmg file, and now you want to burn it to CD or DVD on your Mac. Fear not! No extra software is required.